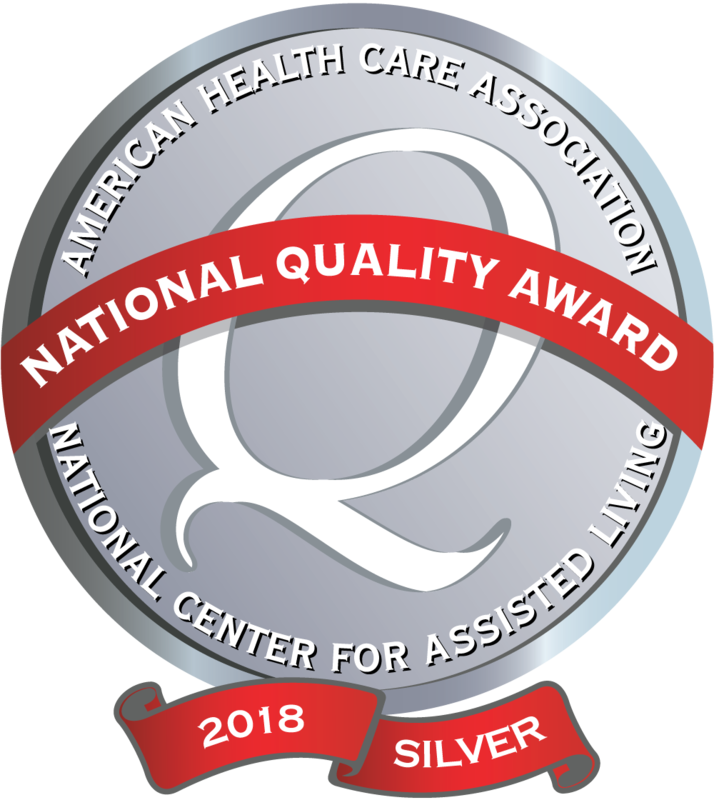 We are pleased to announce that our facility and team received the 2018 American Health Care Association National Quality Award Program’s “Silver – Achievement in Quality” award! Click here to go on a tour of our 2017 Therapy Addition! 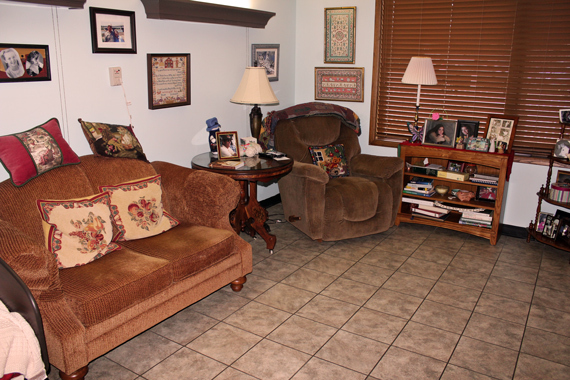 Whether you need a short-term rehab nursing home or long-term care, Sunrise Terrace can help. 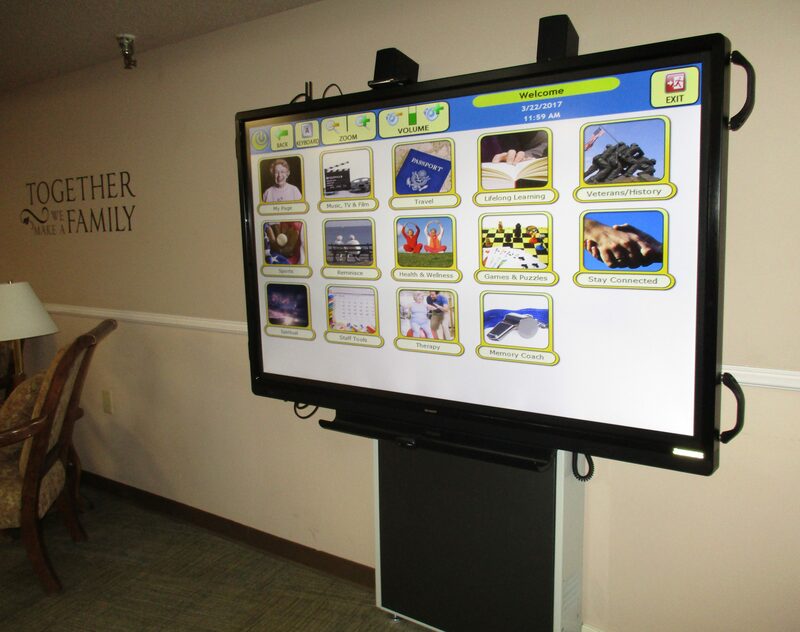 During your short-term rehabilitation stay at Sunrise Terrace Nursing & Rehabilitation Center you will be provided a furnished, private room that includes an electric bed and chair, flat-screen T.V. with cable, wireless internet, your own thermostat, plus a cozy dining area where you can receive private dining service from our professional staff. To date, over 80% of our patients at Sunrise Terrace have returned to their homes and our #1 goal is to get you back home, too! Click here to learn more. Our dedication to individualism and commitment to exceptional care help create the highest possible quality of life for our residents. Remember, before choosing a location following your recent hospitalization due to illness, injury, or surgery visit CMS’s Nursing Home Compare website. The federal government’s Centers for Medicare and Medicaid Services (CMS) assigns a current rating to all nursing homes that participate in providing these services. Featuring our "Get Well . 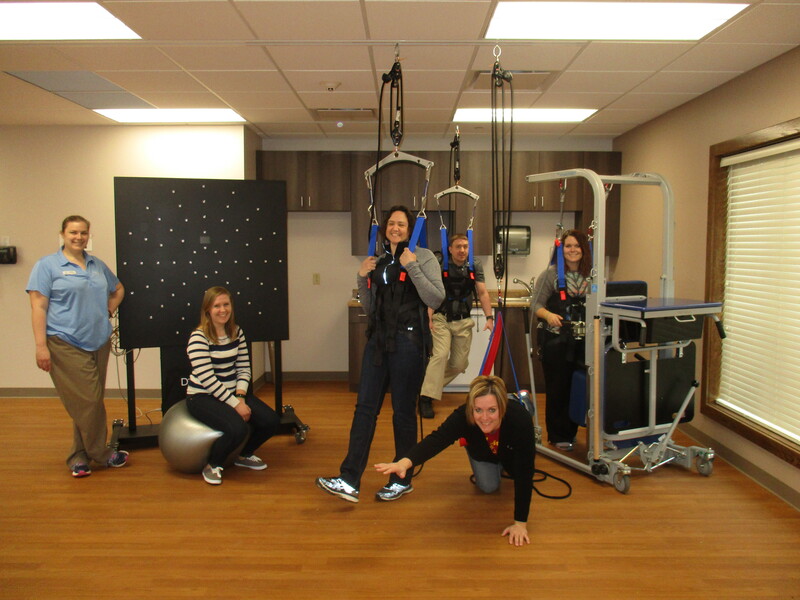 . . Go Home" program, the transitional care unit is an innovative, in-patient rehabilitation center with the emphasis on returning you back to your active lifestyle. We take a holistic approach and create an environment to help speed up recovery time. 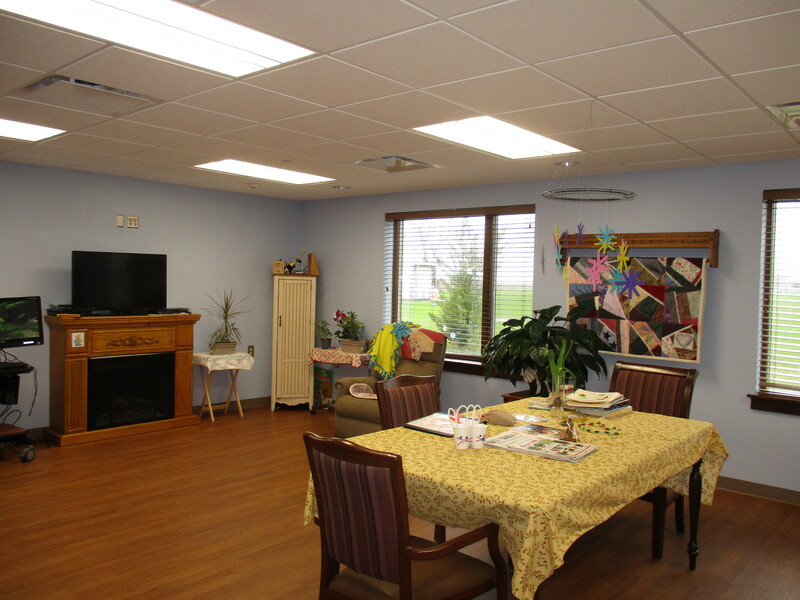 Read more about our transitional care unit. Being around for more than 39 years, Sunrise Terrace is a leader in resident-directed care. We provide a peaceful, quiet environment for our residents, while also offering an area that enables them to be an active community member and lead a life of purpose. Read more about resident-directed care. 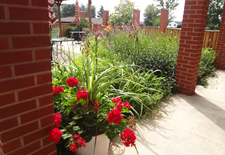 The Garden Terrace is a low stress environment separate from the rest of the facility that Sunrise Terrace Nursing and Rehabilitative Center offers to residents with Alzheimer's disease and dementia. Read more about Garden Terrace.